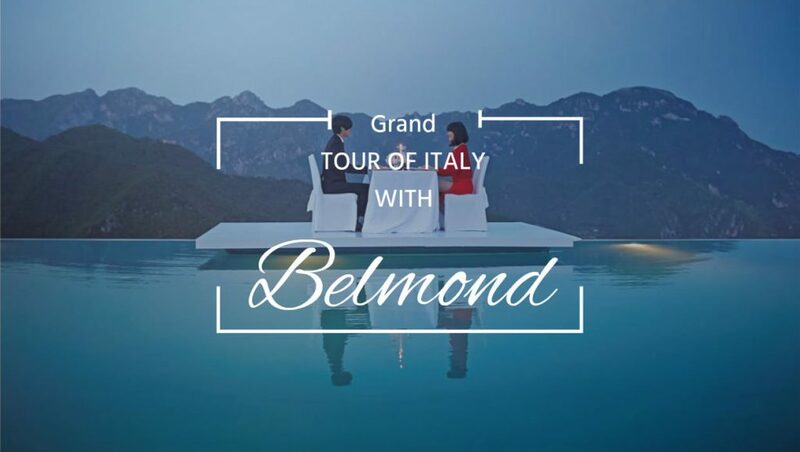 Enjoy 7 nights in Belmond properties and create your personalized GRAND TOUR OF ITALY! 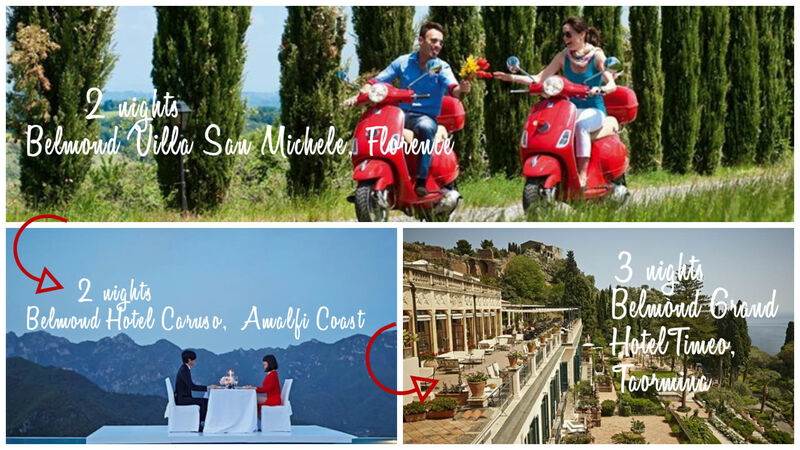 Enjoy 7 nights in the best Italian properties for one flat rate, guaranteed in Euro, in any combination of nights. You can choose between a Double room or Junior Suite at different seasonal rates. Rates include full American breakfast and best avaliable room upon arrival. 10% VAT, City Tax and activities are not included. Interested in Grand Tour of Italy? Send us a message to learn more! 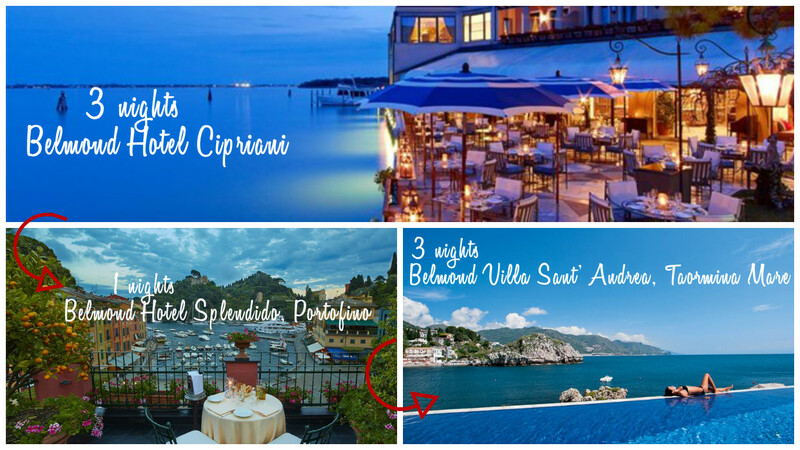 * Minimum 7 nights in at least 2 properties from a choice of: Belmond Hotel Cipriani, Belmond Villa San Michelle, Belmond Hotel Splendido, Belmond Hotel Caruso, Belmond Grand Hotel Timeo, Belmond Villa Sant'Andrea.